Giving Back — Goat & Pebble Co. In 2018, 10% of each animal print purchased from Goat & Pebble Co. is split between two B.C. animal shelters. To learn more about each society and how they help animals, click on the links below. 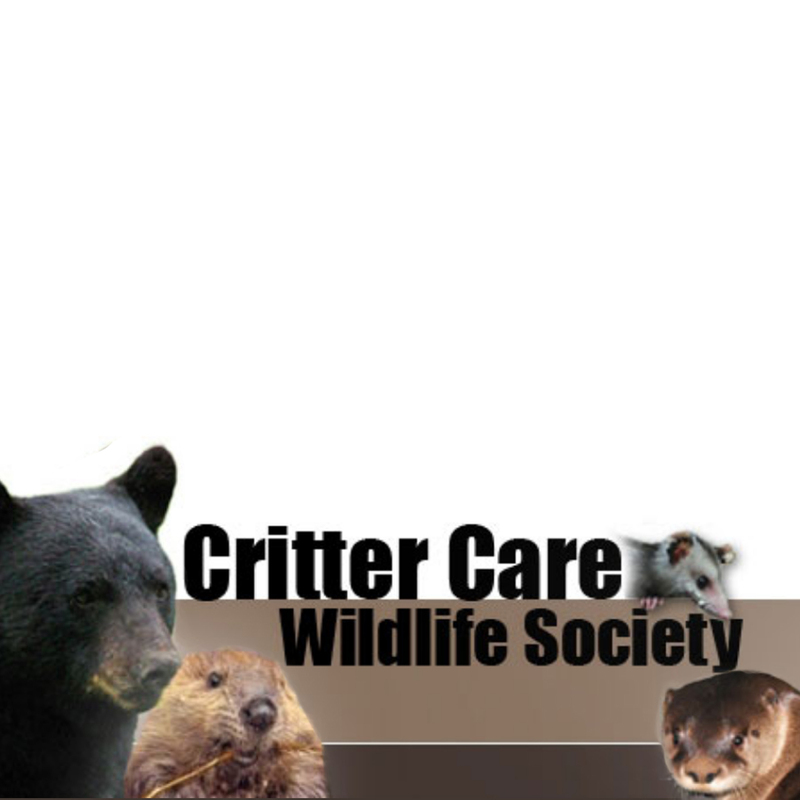 Critter Care Wildlife Society - Critter Care Wildlife Society provides short and long-term care and rehabilitation to mammal species native to British Columbia. Through public education, we help prevent the suffering of injured and orphaned wildlife. Langley Animal Protection Society (L.A.P.S.) 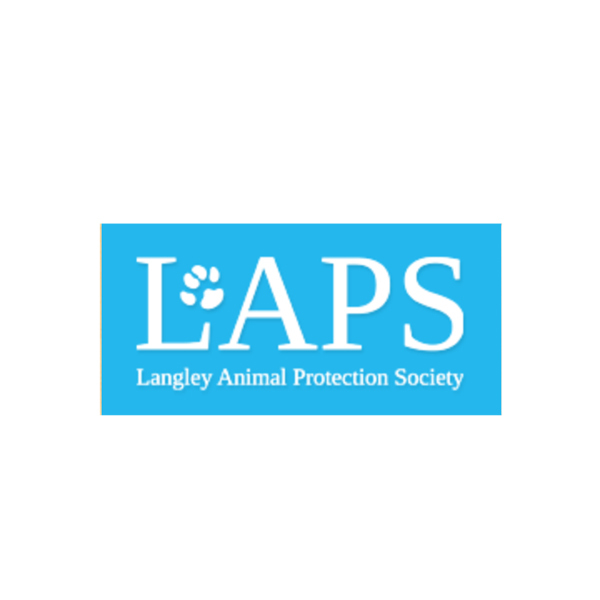 - The Langley Animal Protection Society’s mandate is to promote the physical, emotional and psychological well being of companion animals in Langley. We also have an R.C.A.F. Tribute design which was created as a memory to those who fought in WW1 and WW2, and to those who continue to serve our country today. It is our promise to donate 10% of profits from each “R.C.A.F. Tribute” design to the Poppy Fund that is run by the Royal Canadian Legion. We have yet to choose charities for 2019 but we will continue to collect 10% of all profits for when we decide! Know of a good cause that could use more support? Let us know!